Ron Whidden's Beautiful Jon Boat. Details about your aluminum jon boat, used jon boat, used outboard boat motor, and fishing tackle. Photos detail this conversion in the "Jon Boat To Bass Boat" book! 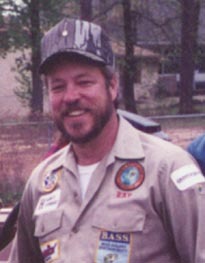 I’ll first start by saying thank you Ray for the ideas and guidance from your book. 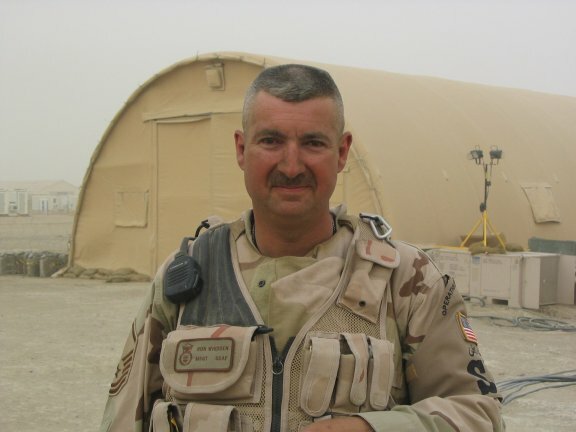 It all started with the desire to fish in the multitude of small lakes and ponds in central South Carolina, I had an old four wheeler that my kids didn’t ride anymore and it was just collecting dust and killing the grass in the backyard. 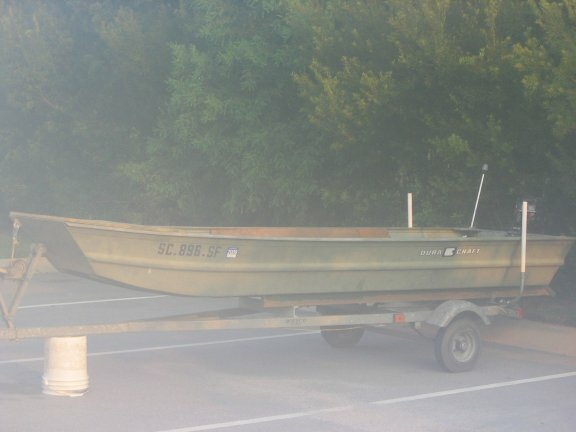 I spotted the original boat at a local Pawn Shop and call to see if they were interested in trading their, 12’x3’ smoker craft on a galvanized trailer, 15 hp game fisher outboard, and transom mount trolling motor for an old 1990 model 2wd Yamaha four wheeler. After a little haggling and coughing up an additional $100.00 I got it. My kids reaction were there ain't no way we are getting in that little dingy. I decked the boat with 3/4” pressure treated plywood and marine grade carpet (Mineral Twist color). All of the wiring is run through ½ rigid conduit to help protect it. As you can see I located all of my wiring junctions on the back of the front bulkhead, and purchased a 4 switch panel to control the accessories. Navigation lights on switch one, bilge pump on two, spot light on three, and one extra for future additions. 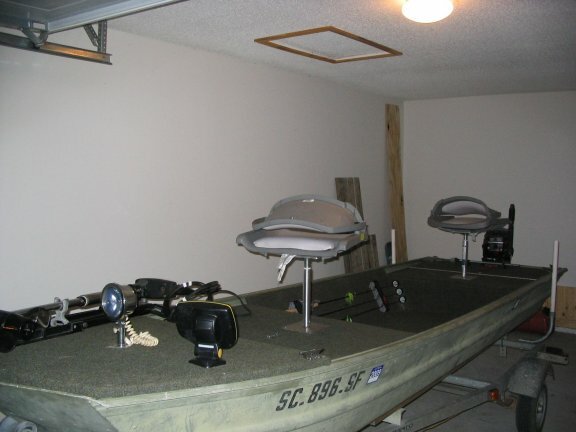 As you can see from the pics, the front casting deck supports the trolling motor, and the next deck is about 4 ½“ below the casting deck, the switch plate trolling motor plug and 12v cig lighter socket (future) is in the front bulkhead with a three inch overhang from the casting deck to keep the rain from dripping on the electrical accessories. I opted to keep the original aluminum seats in to help with rigidity and just covered them with plywood and carpet. Side walls are 3/8” a/c plywood sealed with deck seal, found it on the clearance rack at Lowe's (wrong color mix and was discounted from $22to $6). All expenses are listed below. Floor is again ¾” plywood and did not attach it, it actually fits between the side walls pretty snug and I can easily remove it to clean out. Rear deck is supported by the original bench seat and the rear deck hatch closes against the transom. Use ¾” wood for the rear hatch to support some one walking on it. All of the wire in was covered with wire loom where it exited the rigid conduit. 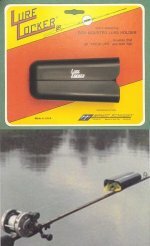 The boat used to be light enough to pull around by hand, but now I had to put a tongue jack on it to save my back. 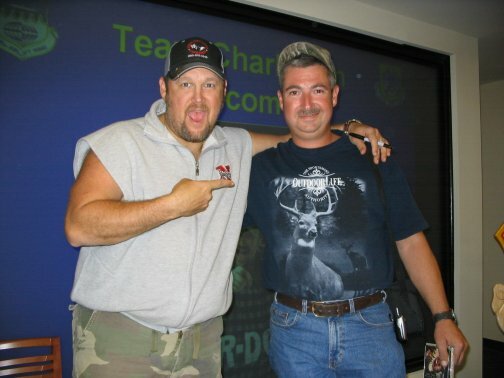 Ron With Larry The Cable Guy! and a great addition to the "Jon Boat To Bass Boat" Book!